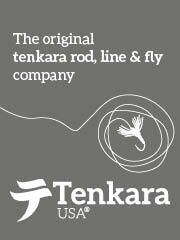 These are questions we have been asked daily at Tenkara USA for the 8 years we have been in business. Below are a few things to consider and further below I share my specific recommendations. 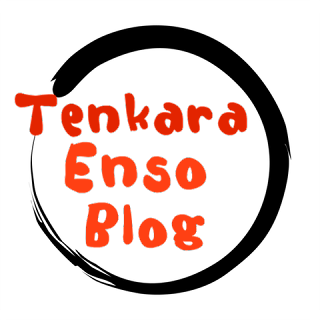 I also cover the Tenkara USA rod lineup in this video. 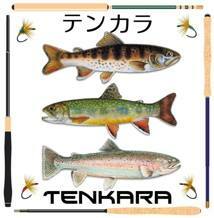 Choosing a tenkara rod could feel like the most daunting aspect of tenkara. The advice I usually give is to follow a couple of basic suggestions but to not overthink it. 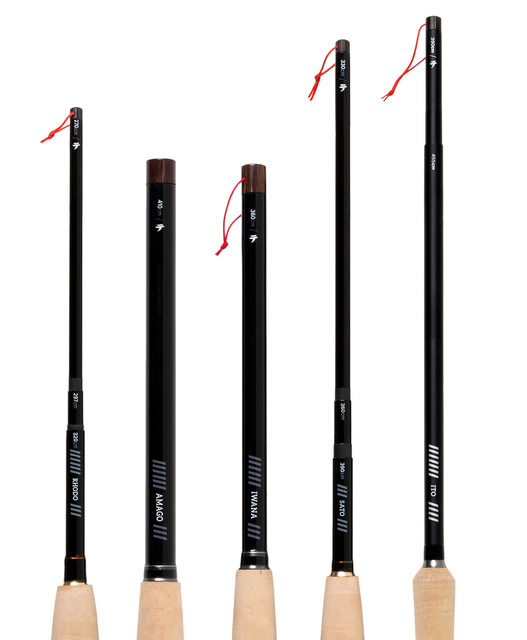 A good tenkara rod should be designed to fish well in a large range of conditions. The main criteria for choosing your first tenkara rod will be its length, which is primarily dictated by the size of water and amount of overhead coverage you will encounter. 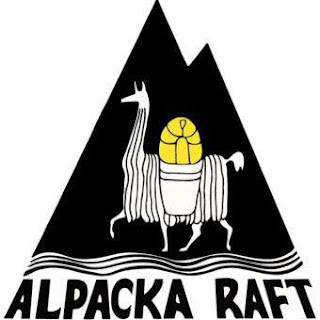 Other things to keep in mind are: fish size, quality of materials, features, price, collapsed length, and warranty. Tenkara rods range in length from just about 9 feet long to just over 14 feet long, with 12 feet being considered the average length and often a good place to start. As I discuss “short” or “long” rods, know that I usually think of rods that are shorter than 11 feet long as short rods, and rods that are 13 feet long or longer as long rods. Consider 12 feet to be the middle and good option for a wide range of conditions. 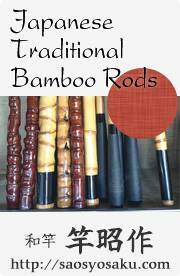 Look at rods that are about 9 to 11 feet long if you know you will fish very tight streams. Consider rods 13 feet long or longer if you’re in more open streams with little canopy overhead or if you like to fish larger rivers and lakes. Adjustable-length rods are often excellent choices as they cover different lengths and work well in different situations. Most tenkara rods will work fine in a wide range of conditions, and you will adapt to the tool you choose by using some techniques discussed later in the book or by focusing on the water you are effectively reaching. But, which rod should I get? The main rod I like to recommend overall is the Sato. I designed the Sato to allow anglers to fish it at 3 different lengths, which covers the main lengths of rods used in tenkara. With a simple adjustment you can fish it at 10’8”, 11’10” or 12’9”. Thus, you can have the long reach usually desired with tenkara when things are open or a fairly short tenkara rod when things get tighter. Remember, there is no reel telling you where to hold the tenkara rod, so if you wish it was even shorter you can always choke up on the grip and hold it above the handle. Next is the Iwana, which is designed to be fished at 12ft long. The Iwana was the first rod I developed and it has seen a fair share of improvements over the years, it is a classic tenkara rod at good value. These two rods are great options for your first tenkara rod. 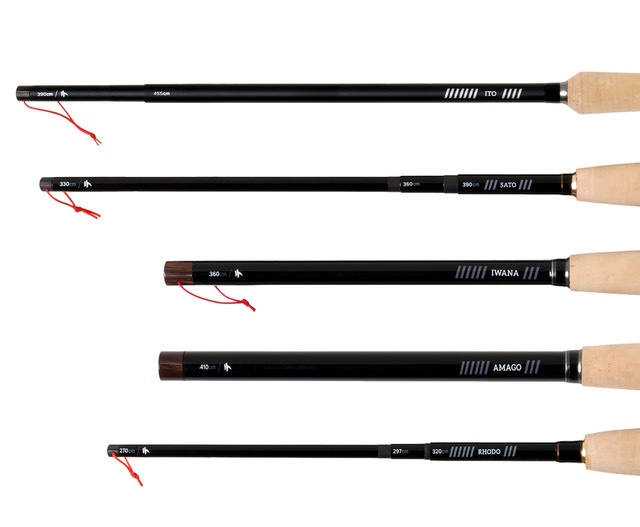 The other 3 rods in the Tenkara USA lineup are what I regard as slightly more specialized rods. If you have one of these things in mind for most of your fishing, then take a look at them. Large fish and big waters: if you care consistently catching fish over 17” in size and fishing more open and big waters, then take a look at the Amago 13’6” and the Ito 13’-14’7” which are well suited for that. The Ito may be my favorite rod for bigger waters and bigger fish. That’s the way I look at the tenkara rods and what they are good for. For your first tenkara rod, I’d suggest not spending a ton of time agonizing over your choice, get a rod and go fishing is the main thing! Read this article a few times, never recognized the new rod cosmetics until now. Pretty sharp Daniel, pretty sharp. Michael, I've got the new Ito and it is definitely an improved version, the skin and the taper. My new Sato, I love the graphics. I agree, pretty sharp indeed.